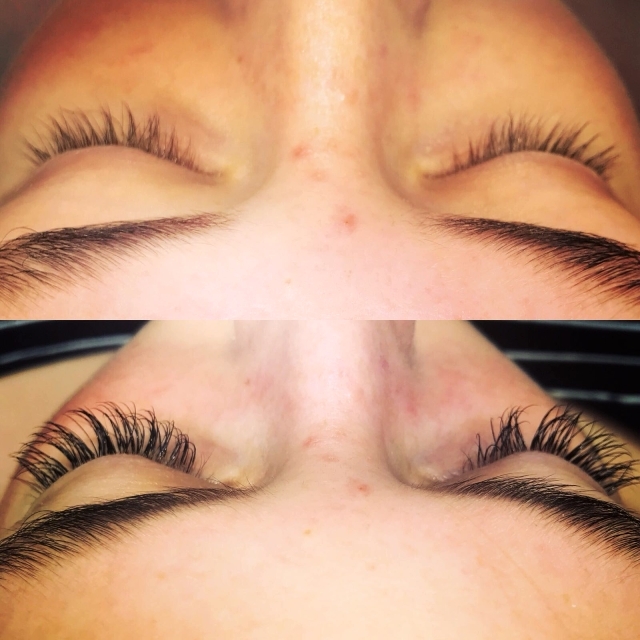 Make your eyes look amazing! 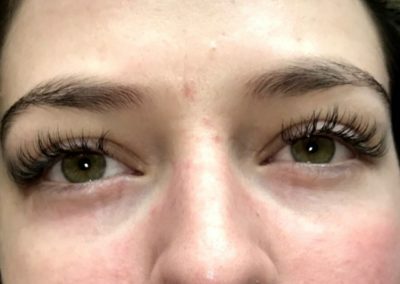 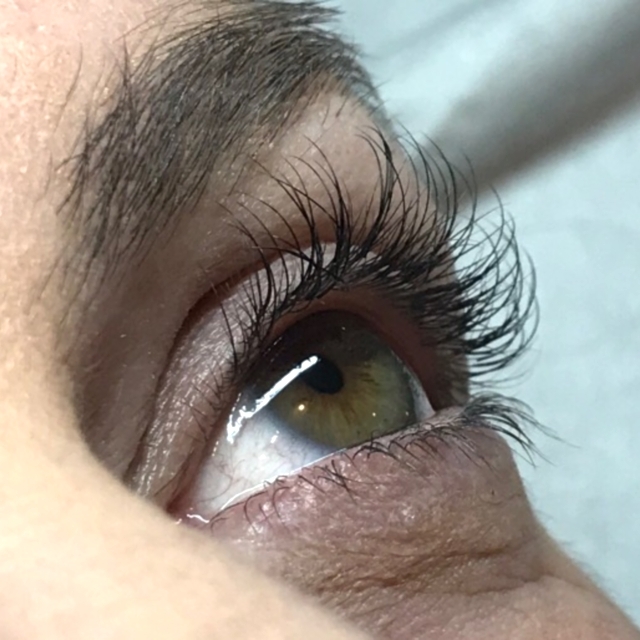 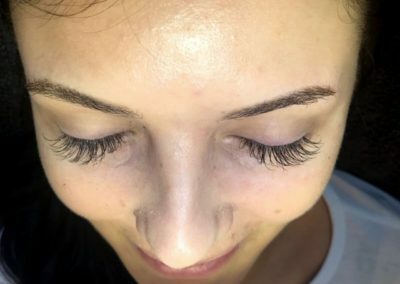 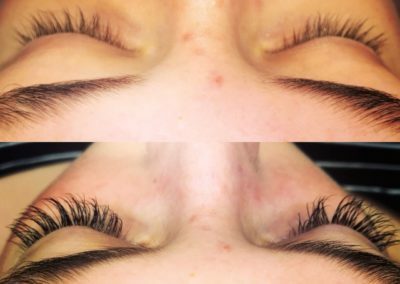 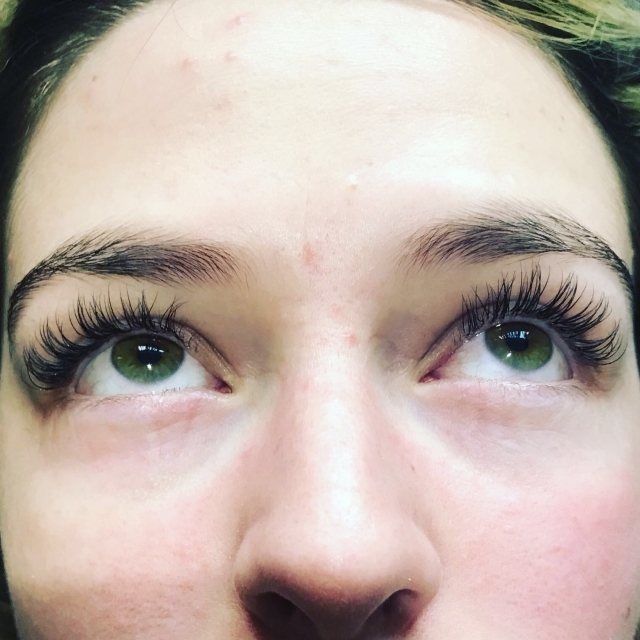 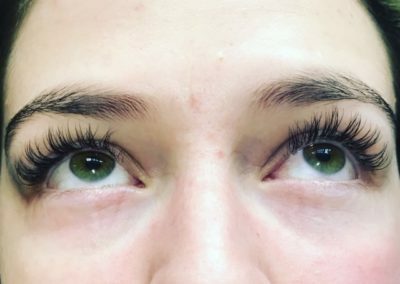 Individual eyelash extensions for weddings, prom nights, nights out, or just to look glamorous for yourself – I am able to lift, lengthen and add volume to your natural lashes which will enhance your eyes and make your daily beauty regime much simpler. 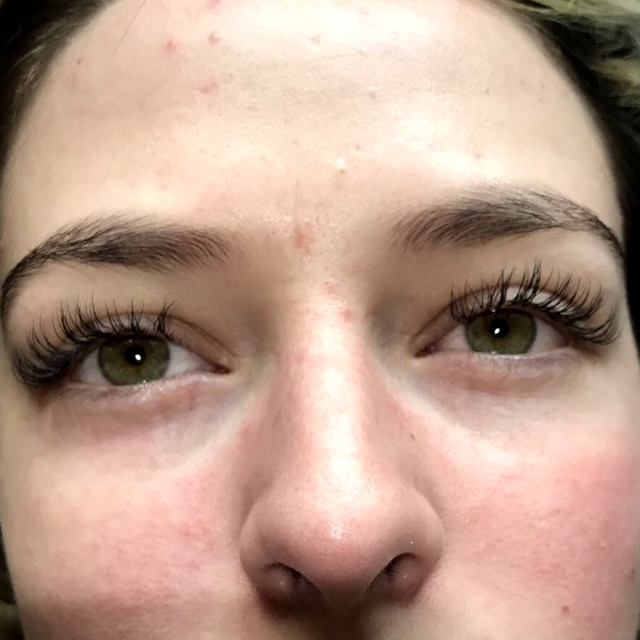 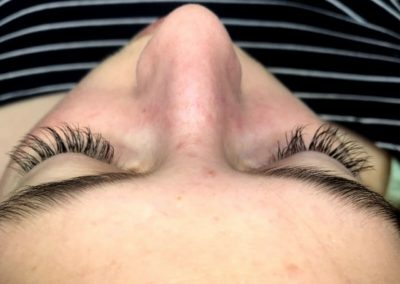 Individual eyelash extensions (known as the “lash by lash technique”) come in different thickness and lengths which are applied to your natural lashes to give the desired effect. 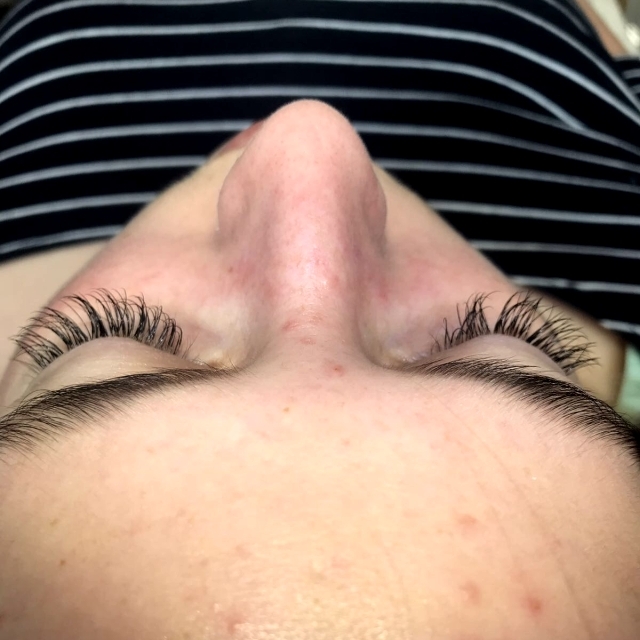 The treatment takes approximately 1.5 to 2 hours for a full set, or 1 to 1.5 hours for in-fills (recommended every 2-3 weeks). 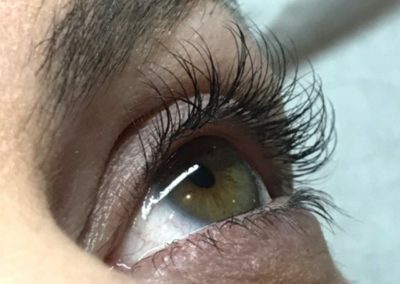 In-fills are recommended only if 30-40% the original lashes are still in place or a new full set is recommended. 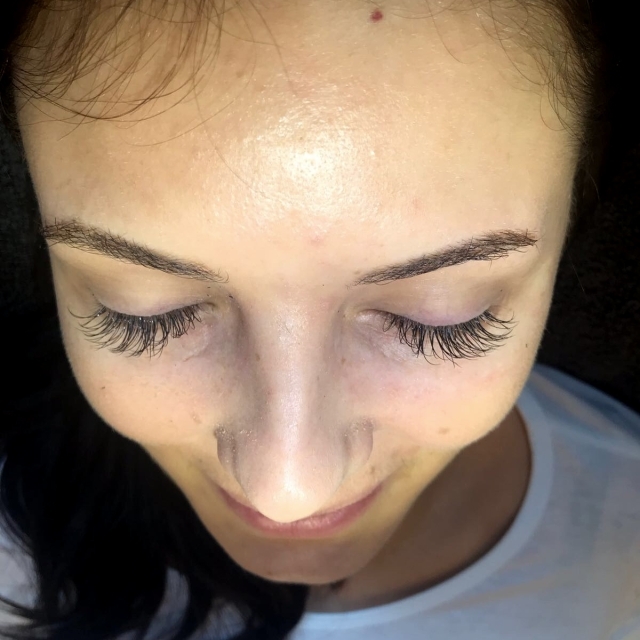 A patch test of the eyelash products would be required at least 24 hours before your treatment, as part of a consultation to discuss your preferred style and requirements. 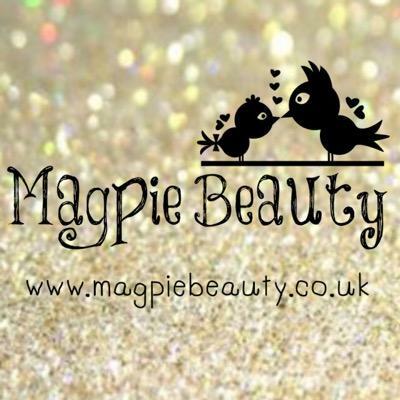 I am equipped with a comfortable treatment area at my home in Grampound Road, or I can visit your home or workplace on a mobile basis in the St Austell, Truro and Newquay areas of Cornwall.